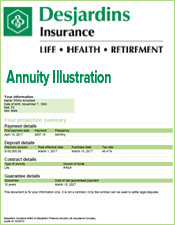 The chart below is a list of registered funds which can be used to purchase an annuity for each province. 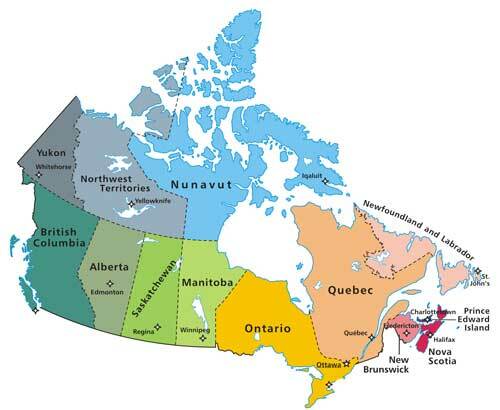 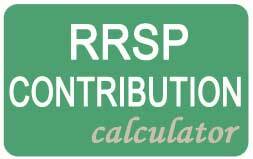 There is no province or territory in Canada that permits all types of registered funds to be converted into an annuity. 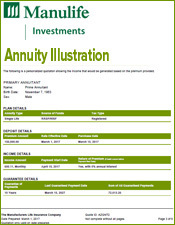 The list above shows types of accounts which hold registered funds of one type or another. 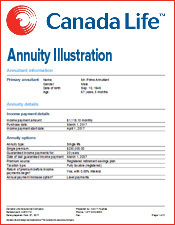 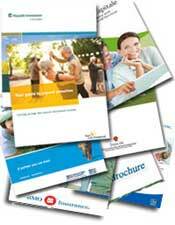 But in no province are all types able to be transferred to an annuity or even available. 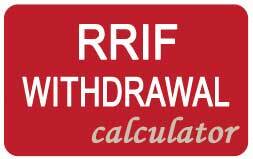 So now holders of registered funds which cannot be converted to an annuity in their province, are faced with the choice of making investment decisions they may not wish to make. 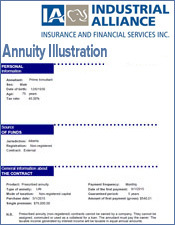 And another complication is that in some provinces for different products , a unisex annuity rate must be used. 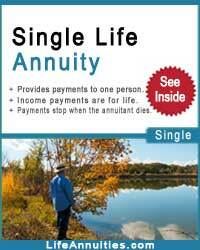 That means male and females receive the same income, despite the fact that females have a longer life span (see annuity mortality table). 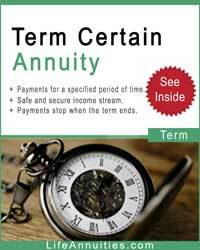 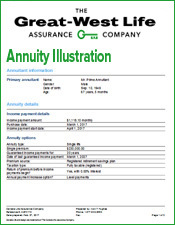 Then there are other products where the unisex or the gender of the annuitant can be used. 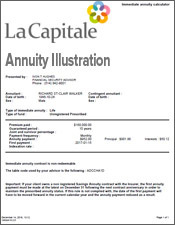 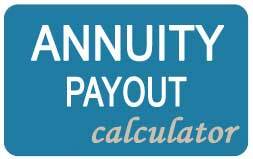 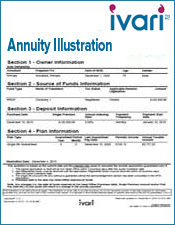 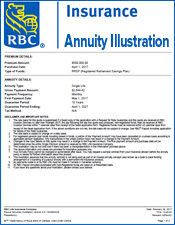 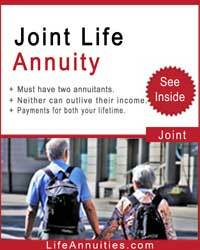 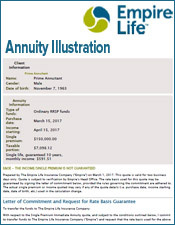 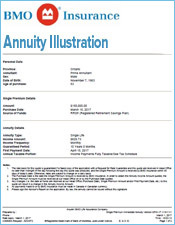 Again there are products where gender alone must be used in the annuity calculator. 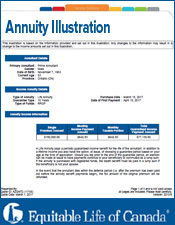 So how does the prospective annuitant sort his way out of this mess of conflicting information? 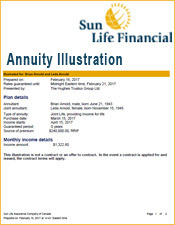 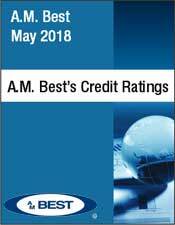 Probably the best source is an independent annuity broker who has access to all the companies to get the latest information available.